← The video that will not die! Today I’m sharing something beautiful to watch. Edit Kappel is a trainer at the Hungarian National Stud, working with Hungarian Lipizzaner horses. 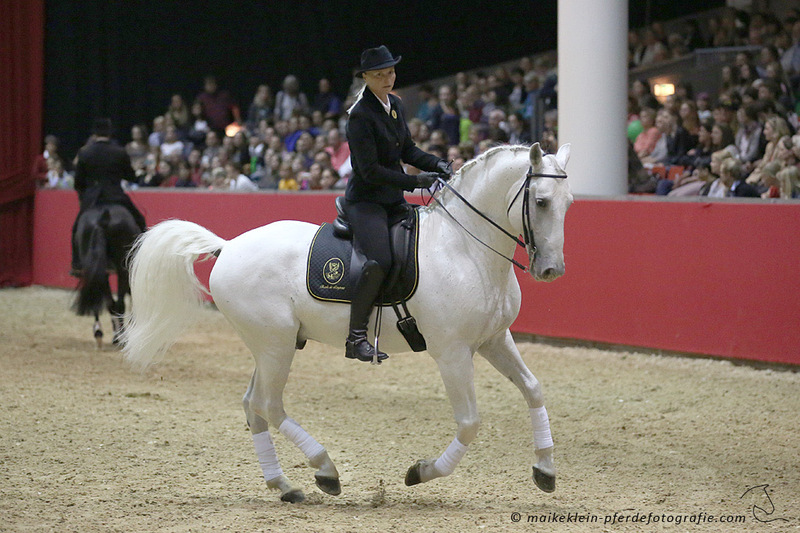 These have been developed largely separate from the Lipizzaner lines used at the Spanish Riding School of Vienna. I lived for several months in Hungary (material for another day), and personally found these horses a more beautiful line of the breed. Edit is known for doing liberty performances with these horses, as well as training with classical Dressage methods. 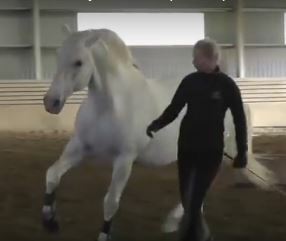 In the video below, Edit is seen playing and working at liberty with one of the stallions she trains. It’s clear the two have a bond, and the interaction is just fun to watch. Enjoy! Can’t wait until I can get back to doing some of this with my Noble! Go play with your horses! This entry was posted in Just For Fun and tagged Edit Kappel, horseplay, Hungary, liberty training, Lippizan horses, stallion, video. Bookmark the permalink.